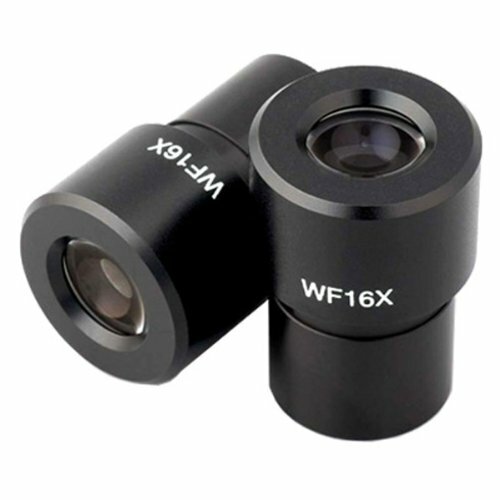 These are a pair of brand new 16X wide field microscope eyepieces. They are Achromatic (International DIN/JIS) standard size with outside diameter of approx. 23mm. They fit most common size microscopes. Give your microscope a boost with greater power & clarity.